It’s no secret; I’m always looking for a different backcountry experience. Lo’ and behold, I found something in the backwoods of eastern Tennessee that I think is absolutely worth checking out. My oldest son Keith and I were on a hike during an autumn outing to the Big South Fork and came across a sign for the Charit Creek Lodge. We’d read about it on-line and thought it worth checking out “in person”, even though it added several miles to our hike. We emerged from the woods and found ourselves standing in a cleared area with numerous log structures. Access to this area is on foot or horseback only, no vehicles allowed. As we made our way through the compound, we were welcomed by the smell of wood smoke and freshly-cooked barbeque. This of course was a very pleasant experience for both of us, except for the fact that we weren’t invited to dinner, oh well. Our trail snacks didn’t measure up too well after this. The Charit Creek Lodge offers guests some pretty appealing options. 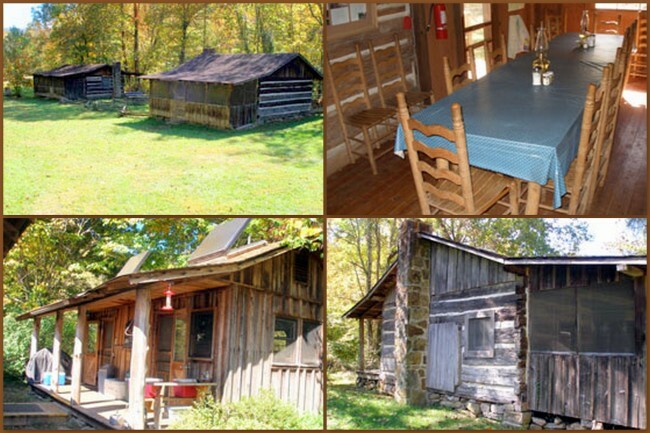 You can stay in one of the two private lodge rooms, or in one of the rustic cabins, all of which are very nice by any backcountry standards. You can participate in their full service package, which offers home-cooked meals, or not. You can sit on their spacious porch and spend your time relaxing in a rocking chair, perfect after a delicious meal. 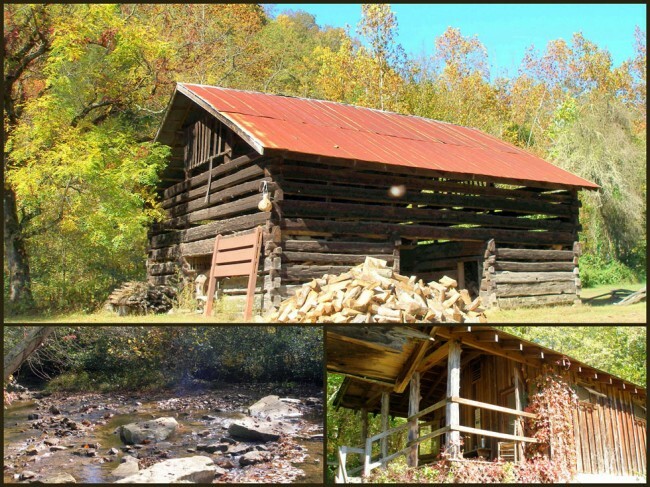 Once rested, you can grab your day pack, or saddle up and spend countless hours on some of the best trails in the southeastern United States. There is no electricity at Charit, lighting is provided by kerosene lamps, heat by wood stove, all adding to the rustic atmosphere of the facility. There is running water for your hydration and cleaning-up needs. If you so desire, you can also stay at Charit under the hostel program. 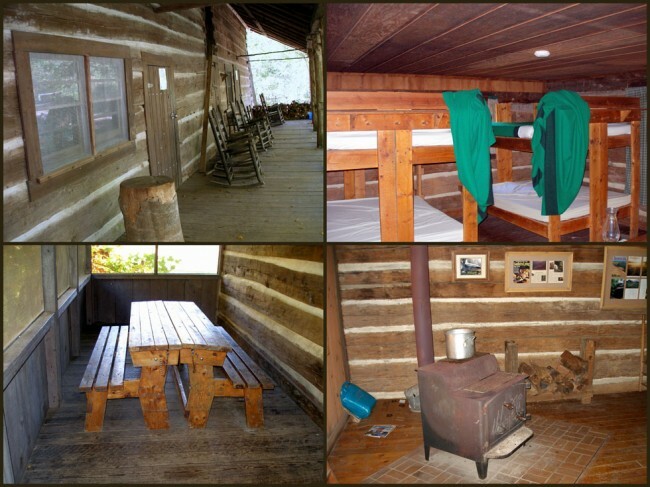 This allows you to enjoy the facilities, minus some of the meals and sleeping resources. You do have access to their kitchen (one cook per party) when it’s not in use for meal preparation for the non-hostel guests. Though the cost for the hostel (and “indoor campers” programs) is significantly less, treat yourself to the total Charit Creek Lodge experience; let the outstanding and friendly staff pamper you while you visit. Though Keith and I did not stay overnight due to financial limitations ($4.00+ per gallon gasoline), we decided that we would have to return at a later date to spend the night. This gives both of us something to look forward to. 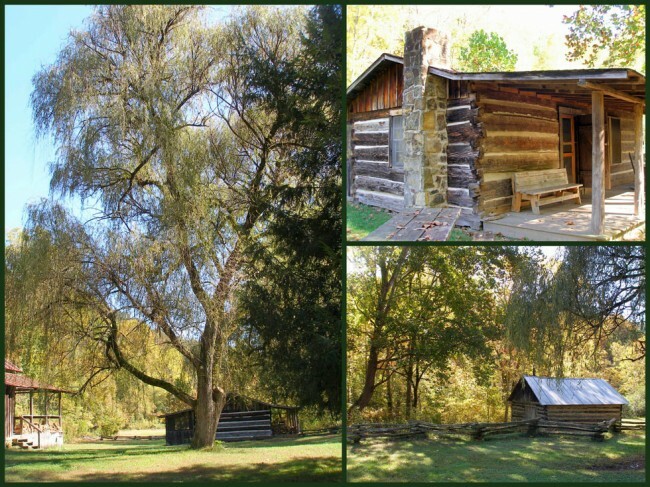 If you’d like to check out the lodge, you can find them on the Internet at www.charitcreek.com. I’d suggest you do this before heading there as they can be very busy throughout all seasons. It’s understandably popular. By telephone, you can reach them at (865) 429-5704. FYI, they are an authorized National Park Service Concession, which means they have to maintain a very high standard of visitor satisfaction.